Hello and welcome to March and what a way to start the month with some Tiara Time. 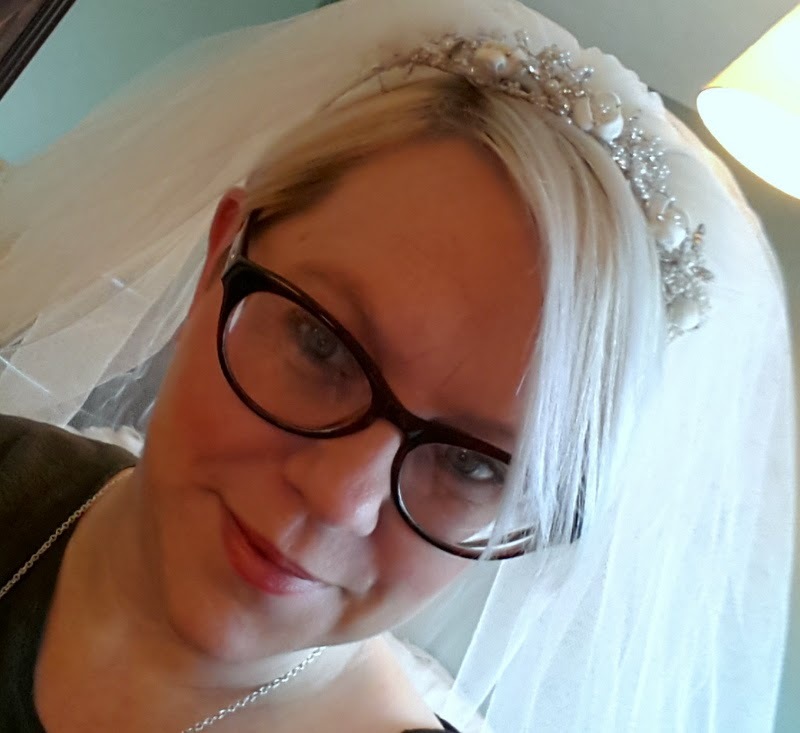 So recently the lovely Leah mentioned in a blog post how she nearly didn't wear a tiara on her wedding day here is the blog post, and that she was considering posting an outfit including the tiara and so a blog challenge was born! 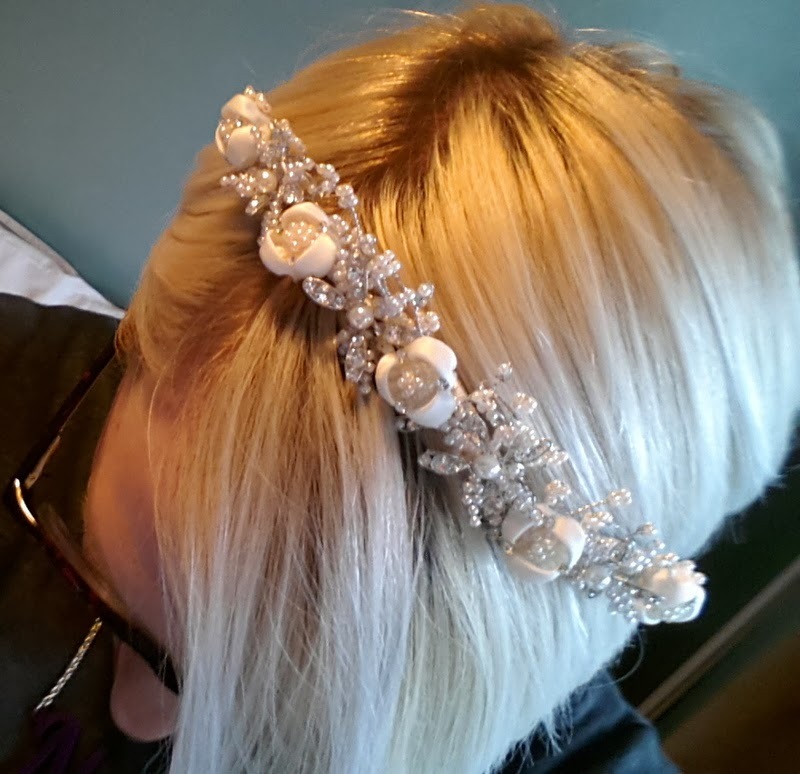 OK so mine is more of a flower headband but I love it and it matched with my wedding dress, plus as I have very fine hair I couldn't have anything to heavy as it wouldn't have stayed in place. 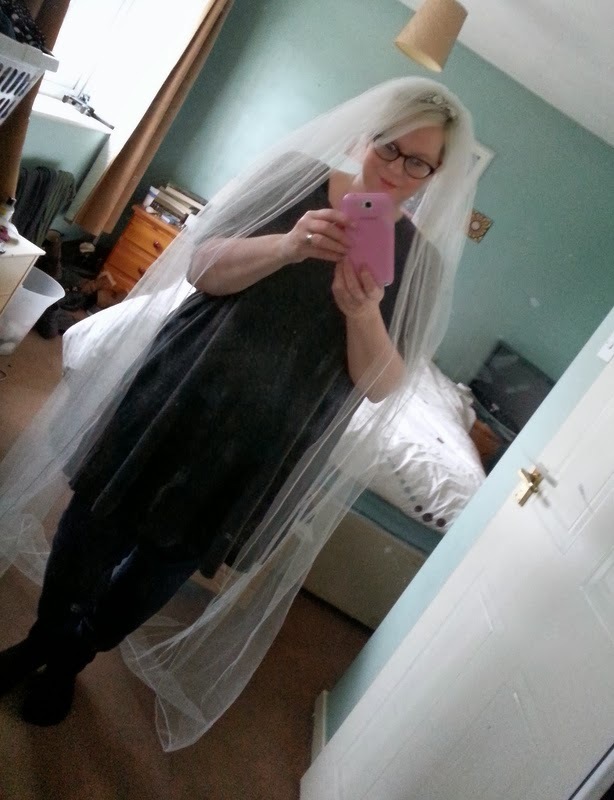 Now whilst I was scrabbling around the bottom of my wardrobe looking for it I also came across my veil and decided to put in on so here it is!! I loved my veil but I forgot how long it was, I wore it the whole day and even did Zumba at the reception in it! 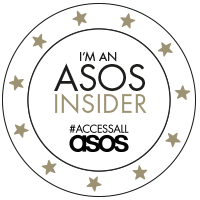 So there you have it everyone can wear a tiara and everyone has the right and deserves to feel amazing on their wedding day, don't let anyone tell you what you can and can't wear as long as you feel fabulous you will look fabulous. 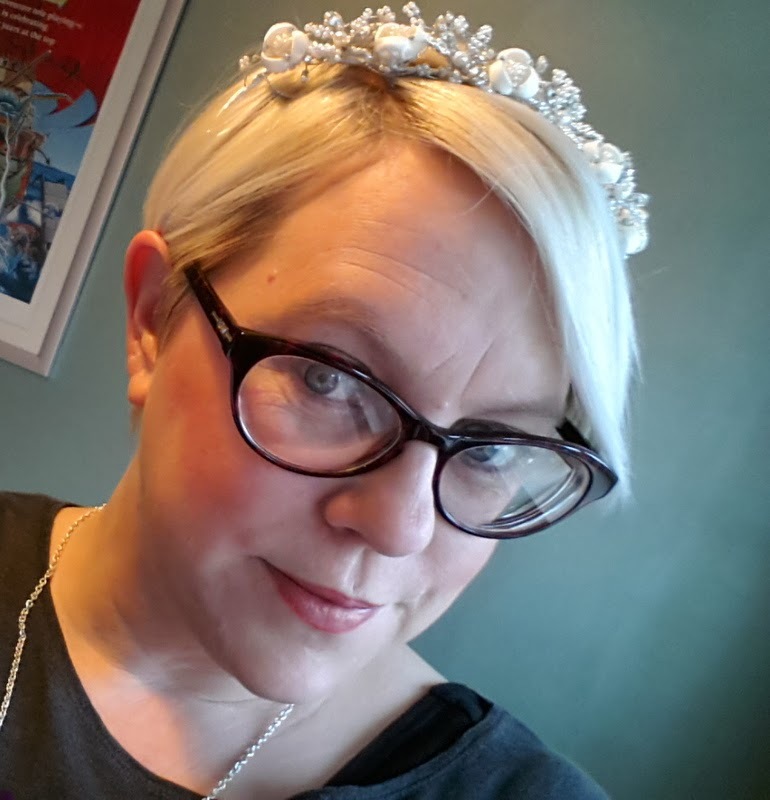 Don't forget to go and see Leah rocking her tiara as well and keep an eye out for many other Tiara selfies that may be appearing today with the hashtag tiarafabulous on Twitter.